Customer’s interactions with a call center agent are situations that both the parties do not like. The customer is forced to contact the agent for a problem that should not have exited, while the agent has to take a call from an angry, hostile and frustrated customer. The customer has to expect quick problem resolution from an agent he/she does not even know. The agent on the other hand is expected to change the mood of angry customers and delight them with answers and steps taken. As you can well understand that the interaction between a customer support representative and a customer is not enjoyable by either. This is why special attention should be paid by customer care services in regards to the interactions. The customer comes to the customer support expecting to find answers to a problem which he/she feels should never exist, and this sours customers contact with the agents. The agents often lament, how they are subjugated to intense flow of words and attacks by angry customers for no fault of theirs. Rapport Building: Start in a friendly tone and try to win over the customer with your initial words. Try to prove to the customer that you are dedicated to provide the solution to his/her problem. Expectations: First few words from the customer will tell whether the customer is in a mood for engaging conversation or wants a quick one. Your conversation should be based on the needs of the customer. Adapting: Try to understand the mindset of the customer. Is the customer angry? Is he curious? Adapt your conversation based on the customer’s mindset. Age Group: It is important to understand the age of your customer. What appears to be funny for customers of a certain age might be offending for others. Moreover, people from different age groups perceive a problem differently. Background Information: While you are conversing with the customer, you may share some similar cases that the customer support team resolved in the past. This builds confidence in the customer. It also builds trust between the brand and customer. 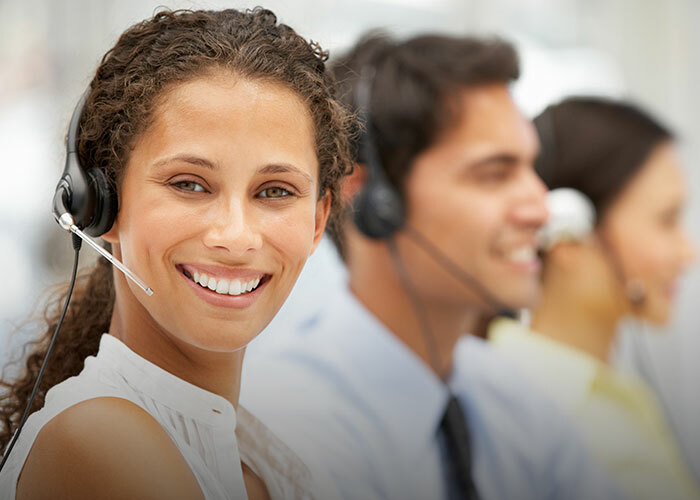 These interaction basics will make the call center services more valuable for any brand. It will help pacify the customers and keep them loyal to brand. How Tone And Language Can Affect Customer Care Services?